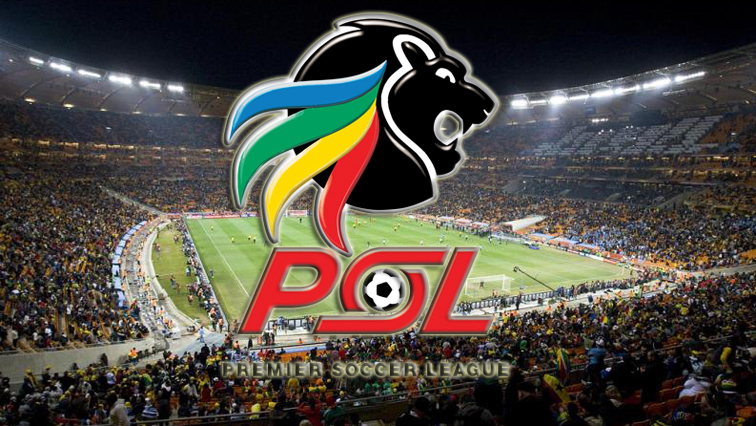 Chippa drops into PSL relegation zone - SABC News - Breaking news, special reports, world, business, sport coverage of all South African current events. Africa's news leader. Chippa United are left with four games; three of them are against strong teams. Wits midfielder, Deon Hotto, scored the only goal of the match. This was a disappointing result for the Port Elizabeth side who are one point ahead of 15th placed Free State Stars, but they have played extra two games. They are left with four games; three of them are against strong teams. Despite this setback, United coach Clinton Larsen is still hopeful. “We played a quality team tonight; they deserve to be in that championship race. They have good players like [Lehlohonolo] Majoro, [Elias] Pelembe, and [Terrence] Dzvukamanja. “There is a lot of experience in defence. There are seven or eight Bafana players in this team. We knew it was not going to be easy … like I have said we played well tonight. We did not get anything out of it, we have nine points to play for,” adds Larsen. This entry was posted on 13 Apr 2019,12:37PM at 12:37 PM and is filed under Sport, Homepage Latest Stories Slider. You can follow any responses to this entry through the RSS 2.0 feed. Both comments and pings are currently closed.